When an accident occurs and you are caused injury and damage through no fault of your own, the law provides you with a remedy. The law also provides a mechanism to hold those accountable who are legally responsible for the wrongful death of your loved one. 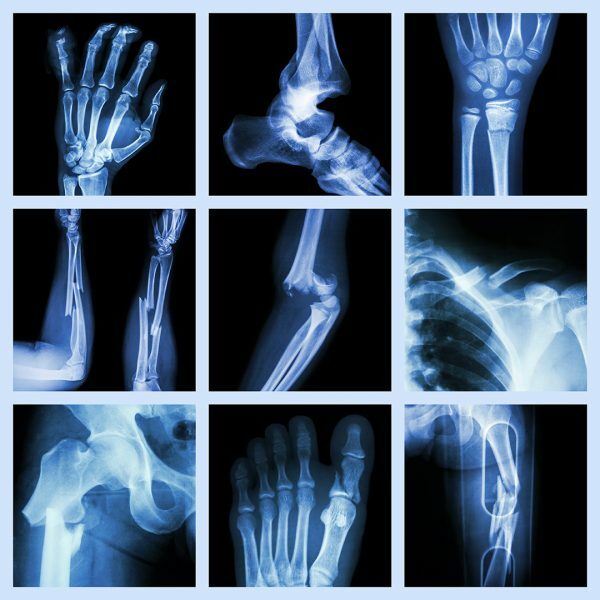 Winning your injury claim will never fully repair the damage that is caused, but it can and will help with the financial burdens created. Likewise, calling the Outlawyer will help provide answers for those lingering questions your family has concerning the wrongful death of your loved one, and will be the first step in determining whether a viable claim can be brought to hold accountable those who are responsible. 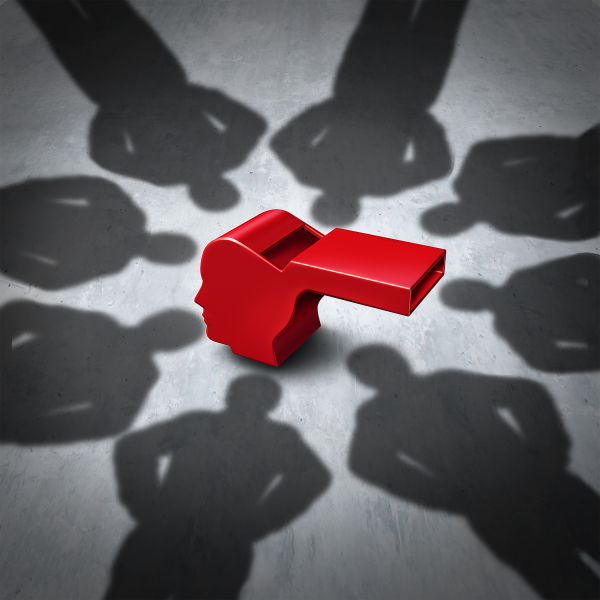 “Whistleblowers” are private citizens who bring legal charges against companies or individuals who are committing fraud against the United States government. “Whistleblower cases” occur when someone comes forward to “blow the whistle” on those companies or individuals who knowingly cheat the government by the fraudulent use of our tax dollars. In doing so, whistleblowers help the government recover billions of dollars that have been wrongfully paid to those guilty of government fraud. Calling the Outlawyer will help you answer whether you have a viable claim as a whistleblower to hold those accountable who are wasting and wrongfully taking our tax dollars. 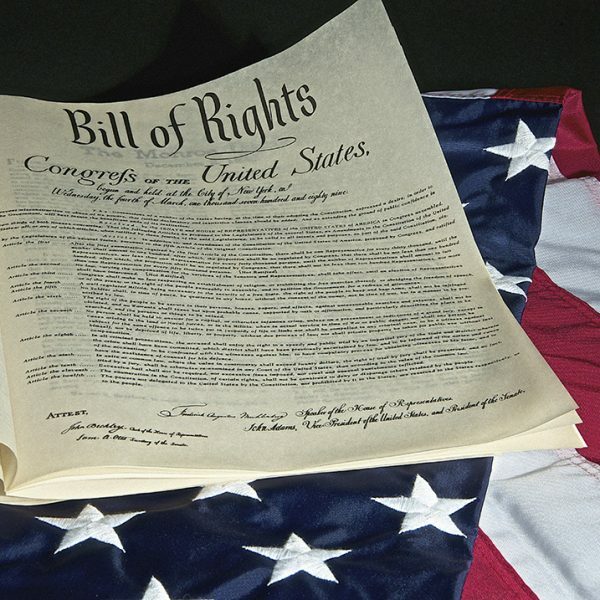 “Civil rights” are the rights of personal liberty and personal freedom guaranteed to every United States citizen. When your civil rights are violated by another person, a company, a corporation, your employer and/or the government, you may have the right to file a lawsuit seeking justice and compensation for injuries and damages caused by the violation of your civil rights. Likewise, if you have been the victim of excessive force or police brutality, you are entitled to justice. Calling the Outlawyer will be your first step in determining whether you have a viable claim to hold those accountable for the violation of your civil rights. 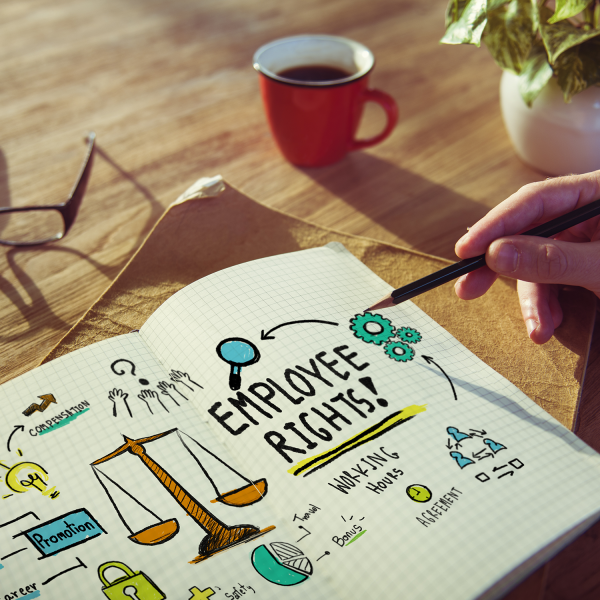 If you have experienced employment discrimination, sexual harassment, or harassment based on discrimination, you have the right as an American to pursue your claim against your employer for the damage they have caused. If you were treated differently than one of your coworkers who has the same or similar position that you do, then you may have a discrimination claim. I am also seeing a rise in the number age related discrimination claims. Calling the Outlawyer will be your first step in determining whether you have a viable claim against your employer for harassment and/or work related discrimination. Please read through the website and look at the Outlawyer areas of practice. Pick the phone up and CALL ME if you have any questions or would like to schedule your FREE consultation. Let me help you OUTLAWYER the other side!! Statistics show that responsibility is not a priority in cases of negligent accidents. Take a look at these sobering numbers. Hit-and-run deaths in the US are up 60% since 2009 and now account for a greater share of all traffic fatalities than any time in the past 12 years. Nearly two-thirds of hit-and-run victims were walking or biking — distractions from phones could be a major factor of these fatalities each year. Keep up with The Outlawyer! © Abbott Law Firm, L.L.C. - Copyright 2017. All Rights Reserved.